October 11, 2010 our Canadian neighbors celebrate their Thanksgiving. 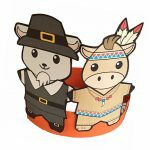 In honor of this celebration the FreeKidsCrafts Team has designed a Thanksgiving Mobile just for them. 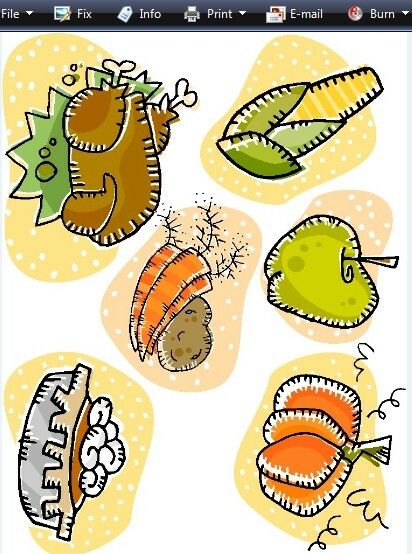 Click on Printables and cut out the components for your mobile. 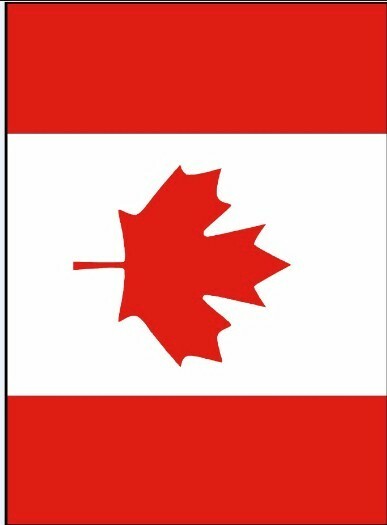 Punch holes in bottom of Canadian flag and tie string for Cornucopia, fruits and vegetables. Tape Flag to coat hanger and you have your mobile to swing in the breeze.